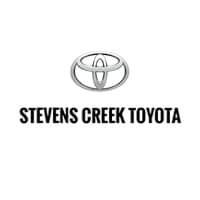 Schedule your test drive today. Certified. 2016 Toyota Prius c Four1.5L 4-Cylinder Atkinson-Cycle VVT-i. Beautiful FJ40 Land Cruiser in gorgeous red color with a newer interior. The engine and transmission are in great running condition as well as the rest of the car. She runs without smoke, rattles or strange noises. The undercarriage is in great shape and the car has been recently repainted. The interior is getting a makeover as well to complete the restoration. This 74 is a great choice since it is smog exempt in California and sure to bring joy to her next owner. Give us a call with any questions 408-610-1000.